A couple of weeks ago we at SuperPhillip Central posted a list of twenty cheap Wii games for $20 and under. Today we're doing the same for the PlayStation 3, but this time it's twenty cheap PlayStation 3 games for $30 or less. The PlayStation 3 happens to be our favorite high-definition platform of this past generation, and with all of the excellent games for the system, both first and third-party, it is easy to see why. This list of twenty games is for the frugal gamer in all of us, and it couldn't be at a better time with the current economy. Now, realize that this is just the tip of the iceberg in terms of games. There are plenty more titles you can get your grubby little paws on for less than thirty dollars. In fact, after you have read our list, we encourage you to find and post other games that are quite cheap to purchase. Disclaimer: The games listed here and linked to other sites had prices that were $30.00 and under at the time of this article's publication. SuperPhillip Central cannot be held responsible for increased prices that make a given game over $30 after the fact. 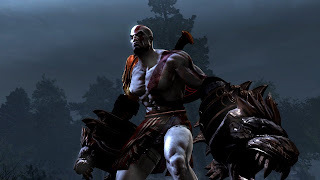 While the prequel to the God of War trilogy, God of War: Ascension, just released last week, if you've somehow come late into the franchise, why not look into how the series got its start? God of War Collection contains both God of War and God of War II on one disc, and the conclusion to Kratos' story, God of War III is an impressive beast too. The series' staples are here: high octane melee action, magnificent set pieces, and clever puzzles. What it all makes is a terrific way to cap off the trilogy. The original InFAMOUS can also be found for under $30, but InFAMOUS 2 takes everything that players loved about the first game and makes it exponentially better. Return to the role of Cole MacGrath as he enters a new city to explore, New Marais, with full superhero-like powers intact. 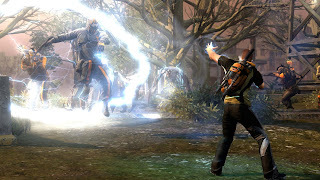 InFAMOUS 2's morality system allows you to choose how you play through the game's rather lengthy campaign and see one of two endings. When you're not doing that you can craft and share your own missions with other players. All this for around $20, and you have a must-buy at this point in time. 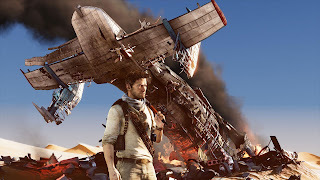 The third game in the Uncharted series takes Nathan Drake to wooded chateaus, military air fields, shipyards, sinking cruise ships (worse than even a Carnival cruise! ), forsaken deserts, and everywhere in between. 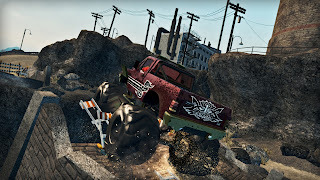 The addition of multiplayer brings a new level of mayhem into the mix, meaning that once you have mastered the extensive single player journey, you can hop online and start taking it to friends and total strangers around the world. Two of the most entertaining titles of this generation available in one neat package? If you haven't already looked into these titles, then you obviously must waiting for an engraved invitation. Unfortunately, you will be waiting for a long time. 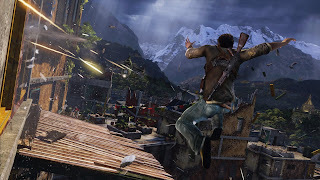 What I can offer you, however, is the knowledge that the first two Uncharted games are excellent action-adventure titles that are one part Indiana Jones and one part Tomb Raider. You throw these two franchises into a mixer and you get Uncharted. For less than $30, this dual pack is a no-brainer. While Nathan Drake hunts for lost treasure, your treasure can be playing these two games. Both Ratchet and Clank have had a few stumbles recently with games that haven't been the greatest. 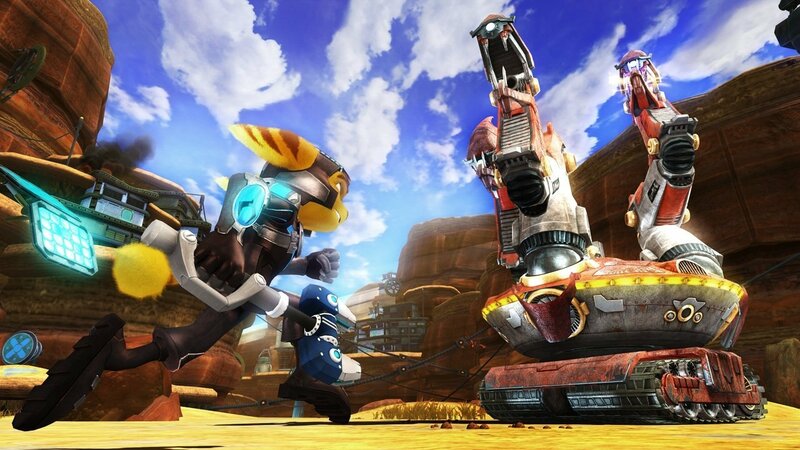 Nonetheless, why dwell on the present when we can dwell on the past with one of Ratchet and Clank's grandest adventures that brings them through an adventure with the fate of time and space in their two pairs of hands. The arsenal of weapons for Ratchet & Clank Future: A Crack in Time is immense, and so are the areas and planets the duo explore. A Crack in Time is a superb entry in the franchise, and one every platformer fan should play. 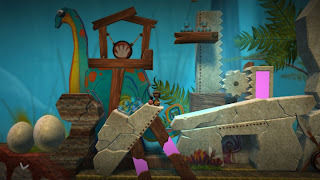 Speaking of games that every platformer fan should play, LittleBigPlanet is a series of creative games that sparks the imagination of each player it comes in contact with. The cheap LittleBigPlanet 2: Special Edition comes with $35 worth of bonus content, including Disney/Pixar costumes, extra levels, and PlayStation Move content. This is all in addition to the already 50+ levels of platforming fun available. It all adds up to one excellent bargain that even those without a creative bone in their body can enjoy. One of the greatest 2D platformers ever, Rayman Origins hit platforms a couple of years ago with little fanfare. It was only until it started reaching bargain bin prices that people began to take notice. Michel Ancel and his team really crafted one phenomenal platforming adventure that up to four players can share together. 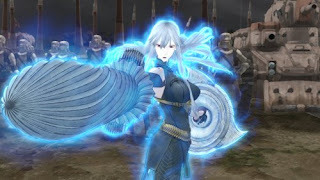 Like Valkyria Chronicles, Origins has its own sensational art style and graphics engine allowing the cartoon worlds of Rayman to be seen in their most impressive glory. 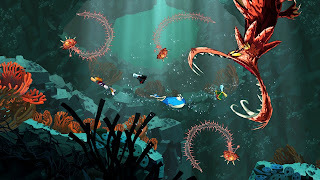 If you have yet to play Rayman Origins, now is the time to do so! Tactical RPGs are always full of ways to flex your strategic muscle, and the PS3 exclusive Valkyria Chronicles puts it into overtime. With over 100 characters that you can freely customize, a unique means of participating in combat, and 30+ maps to battle on, Valkyria Chronicles is one mean game. Not only does it play remarkably well, but it also looks absolutely delightful thanks to the graphics engine tailor-made for the PlayStation 3. 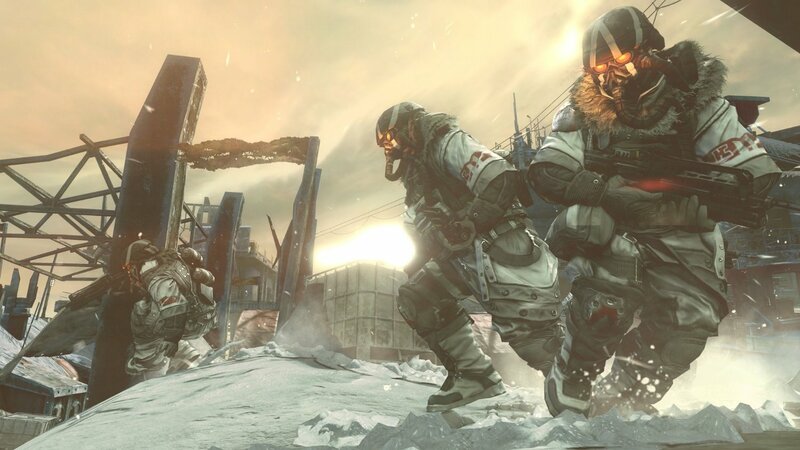 The fight against the Helghast gets even more intensity with Killzone 3. This sequel sees improved features such as the ability to carry two primary weapons, better melee combat, and an increase in the types of vehicles you can commandeer, including the awesome jet pack. For those like me who love pointing and aiming more than dual analogs, you can use the PlayStation Move to pick off foes with ease. In addition to all this, Killzone 3 sports some of the best FPS multiplayer on the PlayStation 3. Now's the time to bring the fight again to the Helghast... and for a low price, too! Return to a much larger Stilwater with Saints Row 2. The sequel makes everything bigger and better. This open world juggernaut rivals that of Rockstar's Grand Theft Auto effort this past generation, and that's because Saints Row 2 doesn't take itself too seriously, it has a bevy of customizable options, and it possesses multiplayer for two friends to wreak havoc and total destruction around the city streets of Stilwater. Saints Row 2 is one of the better open world sandbox games out there, and playing it is believing. A sensational superhero game, and quite frankly one of the best ones ever made, Batman: Arkham City also sports an open world structure to it for Batman to explore the crime-filled streets of Arkham City. The story features a wide array of heroes and villains from the Batman universe including the Joker, Catwoman, Two-Face, Harley Quinn, the Riddler, and so many more. You never know who you're going to run into next. That makes you want to keep playing through the game, but that isn't the only reason to do so. 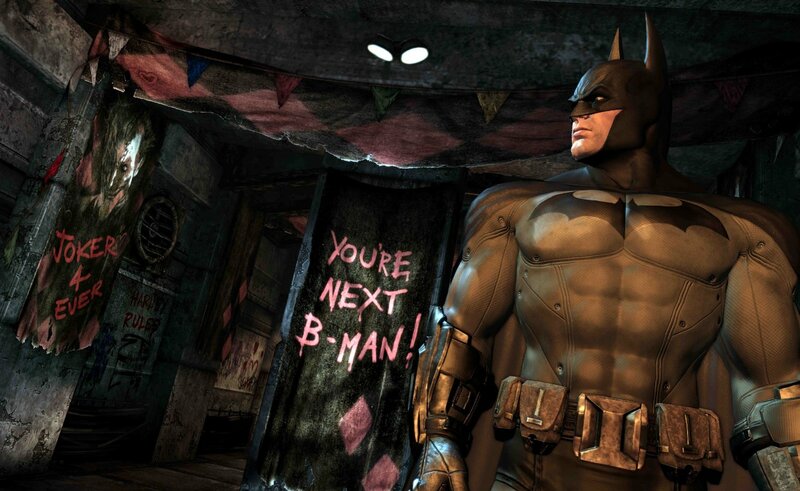 No, the excellent combat and gameplay makes you feel like you're Batman. Something few games have been able to accomplish. The general consensus towards Final Fantasy XIII was that the game was a bit of a let-down, full of linear corridors in the form of dungeons and a lack of towns to visit. Final Fantasy XIII-2 remedies many of the problems of its predecessor and creates a time-traveling adventure worthy of the Final Fantasy name. While the game does not reach classic Final Fantasy levels, it holds its own in a modern era. 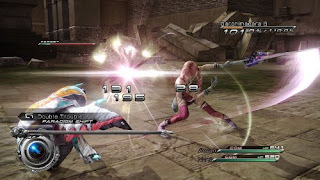 From recruiting monsters to your cause to the multiple endings the game contains, Final Fantasy XIII-2 is a competent and capable entry in the long-running Final Fantasy franchise. Mirror's Edge is one of those titles that a lot of gamers are clamoring for a sequel. That's for good reason, too, as the game is an exceptional one that has players performing feats of parkour-- running along rooftops, scaling walls, and leaping across wide chasms. 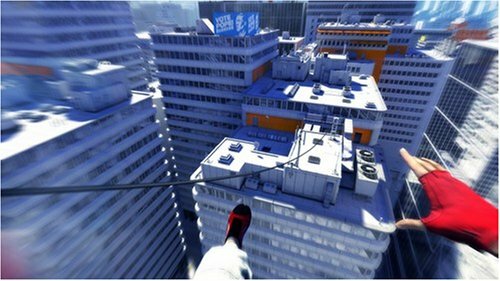 Mirror's Edge features plenty of platforming puzzles, intense chase sequences, and other forms of terrific gameplay that gets the adrenaline pumping and the heart pounding as well. For a series that is so heralded, few have tried to imitate The Legend of Zelda series. 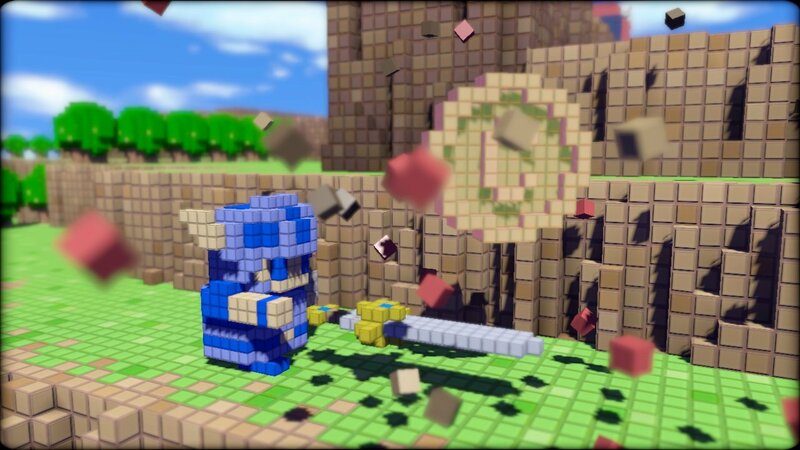 Well, 3D Dot Game Heroes goes right for the nostalgic heartstrings with its 8-bit art turned three dimensions, and an adventure that is more similar to the original Legend of Zelda. 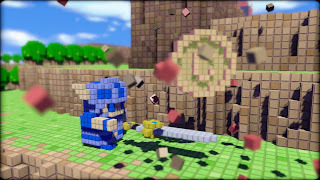 3D Dot Game Heroes has players journeying across an overworld map, defeating monsters, visiting towns, exploring dungeons, battling bosses, and acquiring new treasures. It's perfect for the old school gamer that loves them some Zelda. 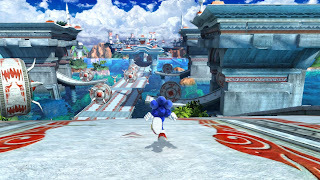 Coming off the stellar Sonic Colors for Wii, the Blue Blur is back with a brand-new adventure that spans two generations, Classic and Modern. Both offer their own brand of platforming fun that takes the Sonic the Hedgehog series from its former mediocrity to all-new heights. Seamlessly intertwining 2D and 3D gameplay, Sonic Generations is a fantastic reminder of why many of us still love the blue hedgehog. From Green Hill to Planet Wisp, the game will have you (mostly) smiling from beginning to end. 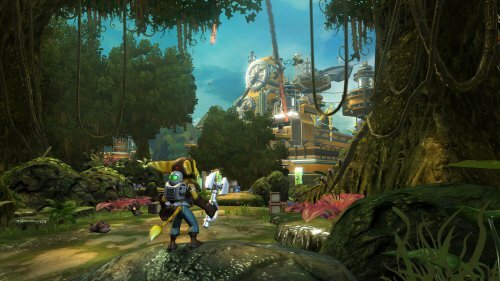 Ratchet returns and Clank is back with him in the duo's first foray on the PlayStation 3 and in high-definition with Ratchet & Clank Future: Tools of Destruction. The game comes with a whole horde of new high-powered weaponry that levels up in strength and use as they are utilized. Tools of Destruction is the start of a new story that stretches across this game, Quest for Booty, and A Crack in Time, delving into the origins of Ratchet, the last known Lombax in the galaxy. This entry of the Ratchet & Clank series is perfect for beginners to become accustomed to the characters of the series and is definitely worth a play. Journey by itself is a fantastic game, but when you add Flower and fl0w into the fold, you get a package of games that is undeniably stellar. 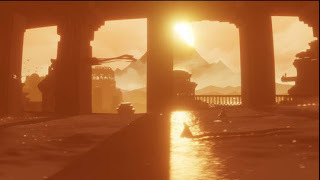 Not only do you get three games, but you also get bonus content in the form of a 30-minute documentary about Journey, the soundtracks to all three titles, and a trio of mini-games from thatgamecompany. This is all for under $30. 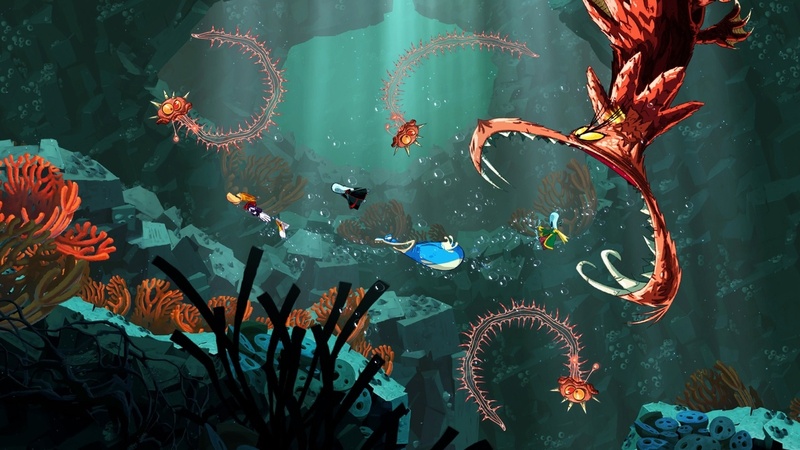 If that's not enough to entice you, perhaps the free month of PlayStation Plus will. More an interactive experience than a full game, Heavy Rain consists of numerous quick-time events and choices for your character to make as the two of you progress through the intriguing story. 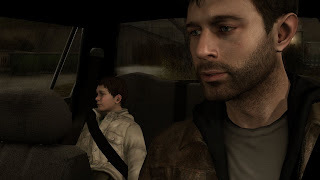 The inclusion of multiple endings means that Heavy Rain is the type of title that you will want to play through several times so you can see how many different ways the tale includes. The game is a wild ride with numerous twists and turns that will have you engaged from beginning to end. The ultimate driving simulator Gran Turismo returns with a complete version of its fifth installment, full of all of the updates of the vanilla version right on the disc, and $20 in bonus content. 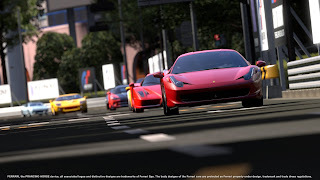 The series is known for its realistic handling of all of its multitude of motor vehicles and machines, and Gran Turismo 5 is no different. Race on real and fictional courses as you vie for the number one spot, giving you more money to purchase even more of the 1,000+ rides the game possesses. Gran Turismo 5 is the type of title that will have you playing for eons as it holds myriads of content. The low price of admission is just the icing on the cake. While in retrospect a good portion of gamers believe that Grand Theft Auto IV is one of the most overrated games of this generation (and perhaps of all time), it is still worth playing, in my opinion. 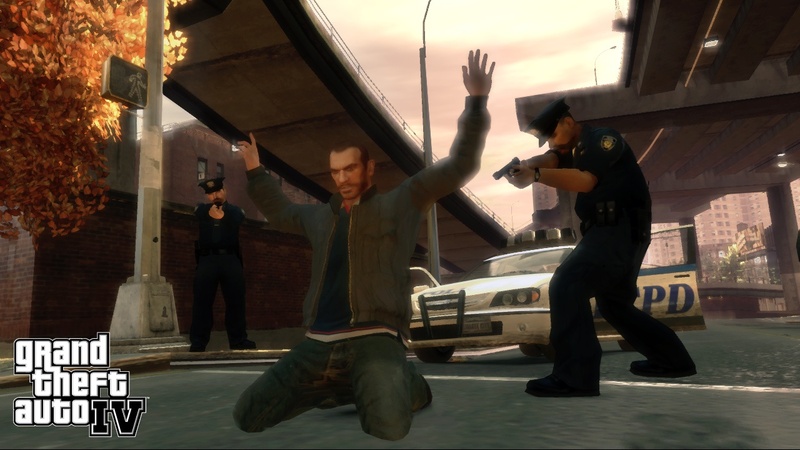 The Complete Edition, which contains the vanilla version of Grand Theft Auto IV in addition to the episodes The Lost and the Damned and The Ballad of Gay Tony, makes for a tremendous value. You really have to appreciate the world that Rockstar North created with this iteration of Liberty City. With essentially three unique games to play in one package, there's little to lose and a lot to gain by trying The Complete Edition out. That wraps up our list of twenty games. As stated in the introduction, there are no doubt other games we didn't even list that we'd love to see you guys out there come up with. Post other games under $30 that we left out of our list in the comments section below.